Transitioning from Windows to Android OS has occurred as the shift in the mobile operating system landscape. There are many distinct choices to be made on this roadmap with its focus on the migration from one OS to another, meanwhile the tradeoffs and compromises associated with each have become clearer. Beginning as a consumer-focused OS and prior to 4.0 Ice Cream Sandwich, Android offered little in the way of enterprise features. Later on the OS was overhauled and began to include OEM extensions and third-party software to allow it to be controlled and managed in the enterprise environment. Enterprise features gradually began appearing in 4.2 Jelly Bean and 4.4 KitKat releases, culminating with the introduction of Android for Work in 5.0 Lollipop. Android for Work provided an extended set of management APIs and a container system for separating and independently managing personal and work apps and data. Honeywell is strongly committed to cyber-security. Our global businesses include aerospace and process solutions that demand a very high degree of security in all aspects of operations. 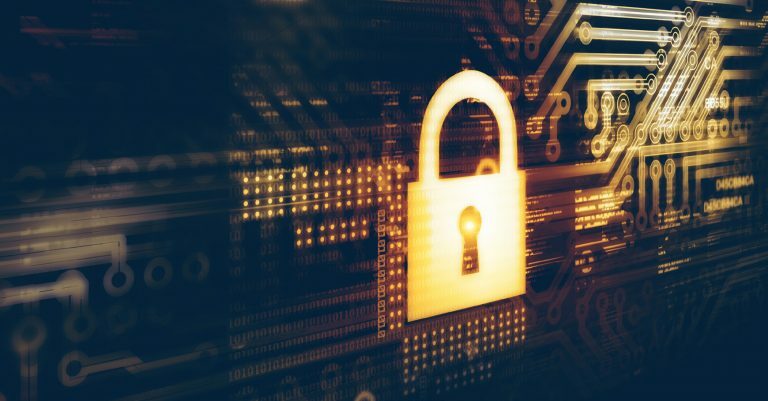 A corporate-level cyber-security task force sets and maintains security policies and standards, including test procedures used during product development that specifically identify software issues that could make systems more vulnerable to exploits. This approach eliminates potential vulnerabilities before products are even released. 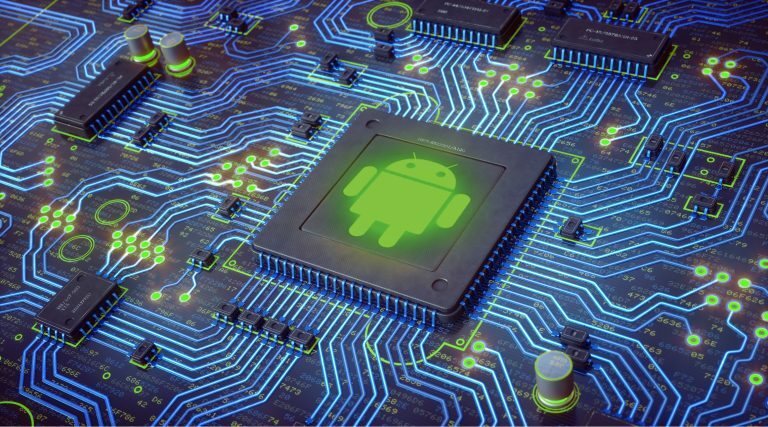 Once an Android vulnerability is revealed and a corrective action posted by Google, Honeywell’s Android security experts implement the fix and deliver it to customers. Direct distribution of patches and updates enables Honeywell to reduce response time compared to OEMs who must go through secondary channels to deliver their updates. Many enterprise customers will choose to restrict end users further by “locking down” the device through the use of a Mobile Device Management (MDM) agent or an app such as Honeywell Enterprise Launcher. These tools control user access to system resources and can restrict the system to execute only designated apps. Customers deploying mobile computer solutions in the rugged enterprise environment expect a longer usage cycle than consumers. Where smartphones in consumer use cases generally turn over in 2–3 years, enterprises are expecting their systems to last 3–5 years or longer. Historically, embedded operating systems used in rugged mobile computers had a lifecycle corresponding to enterprise use cases. Windows CE and Windows Embedded Handheld are being supported by Microsoft for 10 years after initial introduction. Timing of delivery to customers will be quarterly, or less if no severe patches applicable to the supported operating system version are reported. Applicable patches will generally be delivered within 90 days of public disclosure with exceptions possible for imminent threats. Customers utilizing this service will be expected to apply all previously released patches in order to apply the most recent patch. In other words, patches are cumulative relative to the last OS maintenance release. Specific patches cannot be applied individually. Security patches will be tested following Honeywell standard test procedures applicable to all software releases. It remains the responsibility of the customer to test any software updates received from Honeywell to their satisfaction prior to rolling out an update to their estate. Customers would receive these benefits under the terms of a service contract, either standalone or incorporated into another type of service agreement. Customers without a contract would not receive security patches after Google security patch support ends. This program will be available on Honeywell devices running Android 6.0 Marshmallow and later versions, upon expiration of Google security patch support.